Perfect service and very high quality. Could not be better. I was especially satisfied with the service. Telephoned questions were competently answered, appointments kept and the agreed upon call-backs were punctual. My wishes were completely satisfied. The merchandise surpassed our expectations. I am very glad to recommend this business. Outstanding customer service! The diamond ring is beautiful. It looks better than on the photograph. Very fast delivery, it took only one day to ship it to Switzerland. I will definitely come back. Thank you BAUNAT!!! What is the symbolism behind various diamond flowers? Buying a diamond for the mother of your child(ren) is a great idea, especially with Mother’s day. 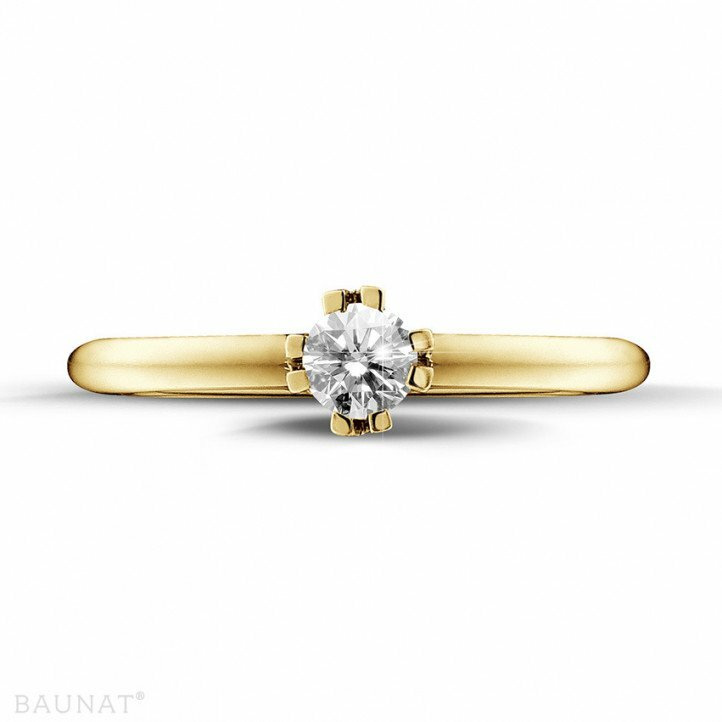 At BAUNAT we have an extensive collection of diamond jewellery, something for every mother. 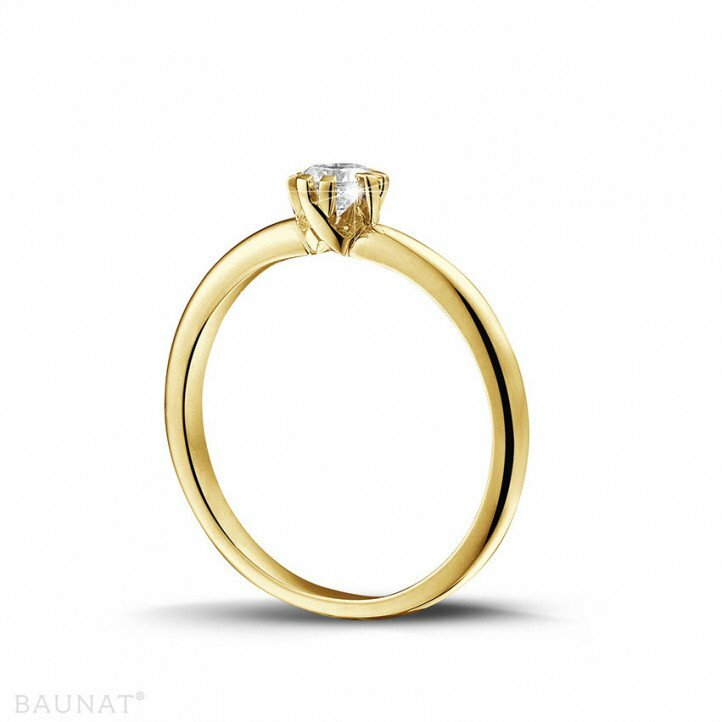 The art and importance of proposing with an engagement ring and how BAUNAT is the perfect partner in this process. 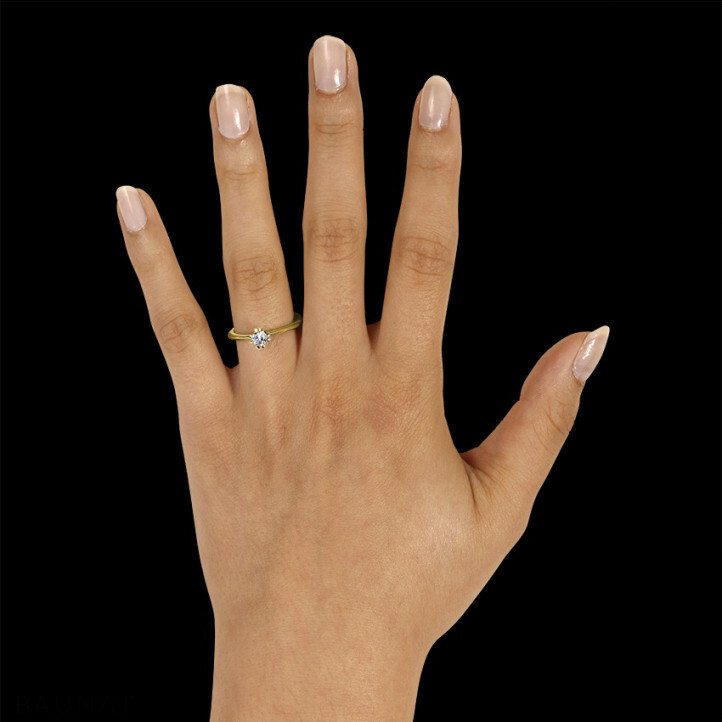 Buying a ring set with brilliants, is also possible for men. Plenty of choice in the ring collection of BAUNAT. Which one would you like to receive or gift?